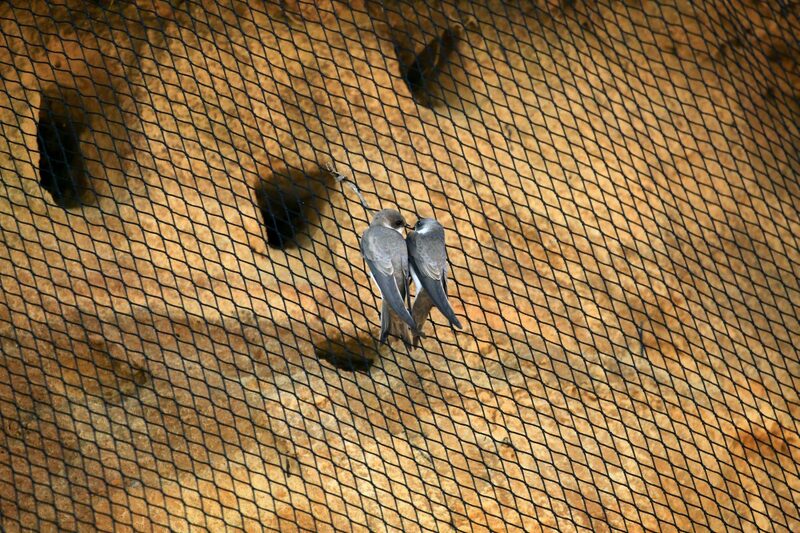 North Norfolk District Council have given into pressure and have agreed to remove controversial netting on a cliff side that is preventing birds from accessing their nests. 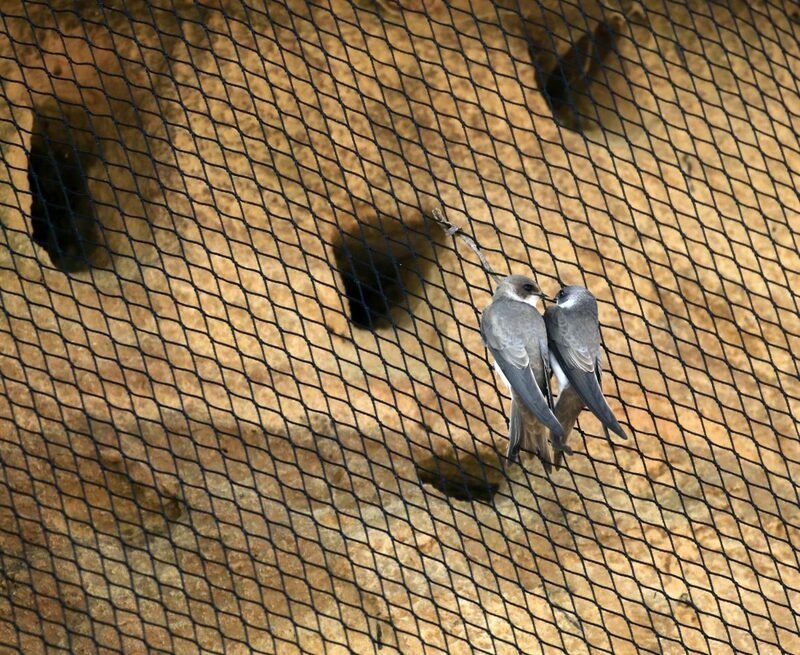 Following a meeting with the Nature’s Voice the Council have announced: “Following positive discussions with the RSPB and Natural England today, we have instructed contractors to remove the upper levels of netting on Bacton cliffs. “Following this, ongoing discussions will take place between NNDC and the RSPB about the material to be used on the lower section of cliff to allow this to happen. 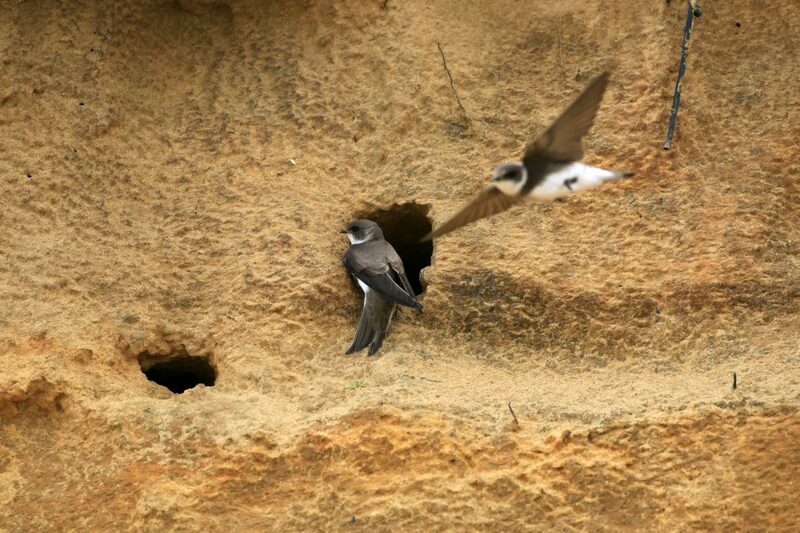 The RSPB are unhappy with the result as it doesn’t go far enough to protect sand martins and other birds. A spokesperson said: “The issue and images of the Bacton cliff netting have been very upsetting for all. “We are pleased to have had a conversation with North Norfolk District Council this afternoon about the situation. During the conversation, the Council committed to removing the netting covering the upper section of the cliffs tomorrow once their abseiling teams are available. “We will be taking up an invitation from the Council to visit the site as soon as possible this week to discuss our outstanding concerns. This will cover our concerns regarding the 1.3km length of the netted cliff face that will remain. “We will ask the Council to reduce this to 50m maximum and keep to a height of 7m. We will also be raising the issue of the material currently in use. “We will be re-outlining our original recommendation of geotextile meshing to ensure that the burrows in the sandscaping zone are not smothered; in addition, by using geotextile it will also ensure no birds can be trapped. Two separate online petitions in connection have been signed by hundreds of thousands of people. The petition ‘Make ‘netting’ hedgerows to prevent birds from nesting a criminal offence’ has over 260,000 signatures, and was supported by Labour MP and Shadow Secretary of State for Education Angela Rayner. 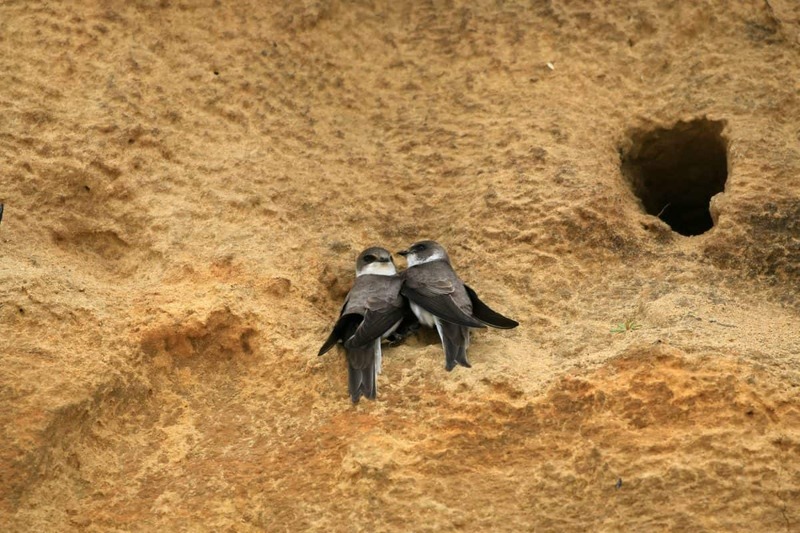 The other, ‘Grant legal protection to Swallow, Swift and Martin nest sites not just nests’ has close to 40,000 signatures. A protest has been organised at Bacton beach, Norfolk at 5pm this evening (8/9), by a private Facebook group in which members have threatened to remove the netting themselves. The hashtag ‘NetsDownForNature’ has been trending on Twitter throughout the day.